Designed and tested by coaches and athletes, these plates are made to take on any lift or WOD. The steel inserts fit snug on all standard Olympic bars. If you are looking to add more plates to your gym, or need a set for home, these are the perfect choice. 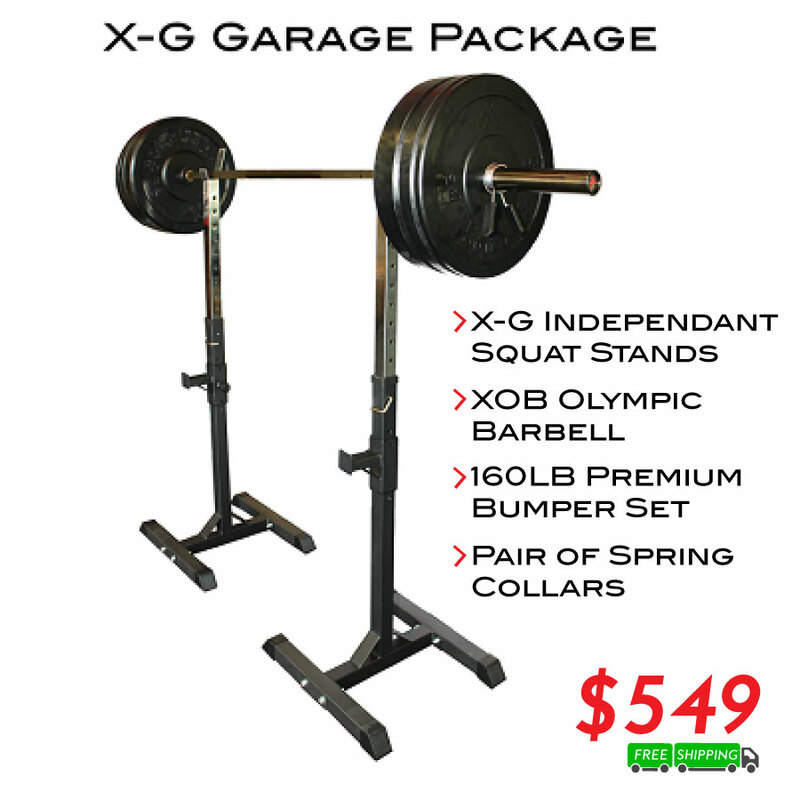 Made from durable 100% rubber, the X Training Bumper Plate is designed for low bounce, and high durability. - Solid Steel Insert Diameter- 2"
- 10lb Plate width- .90"
- 15lb Plate Width- 1.25"
- 25lb Plate Width- 1.80"
- 45lb Plate Width- 3.25"